ideastream's screening of "The Fixers: Stories From a Greater Cleveland," plus panel discussion on OVEE! Join us on Tuesday, June 28th at 6:30pm for ideastream's online & interactive screening of episodes 1-4 of The Fixers: Stories From A Greater Cleveland! 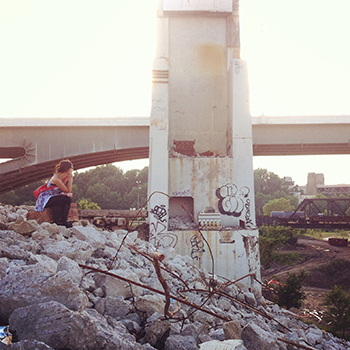 As Cleveland prepares to host the 2016 Republican National Convention, local artist Kate Sopko is crafting a collaborative public art project called The Fixers to ask what Clevelanders invested in urban vitality and social equity would show RNC delegates if they had the chance. In journalism, a "fixer" is a well-networked local a foreign correspondent hires to help them get quick entry into a story. The Fixers is filming Clevelanders who culturally operate like fixers as they take us into the middle of their stories. 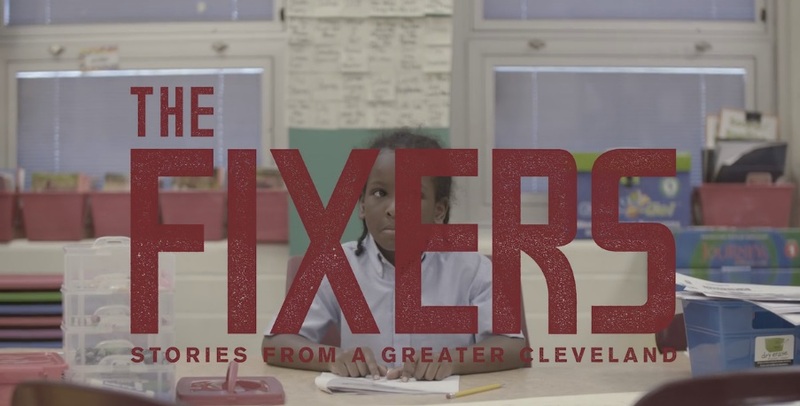 The Fixers aims to deepen the conversation catalyzed by the RNC, by directly asking Clevelanders about where we live and how public policy impacts our lives. Kate Sopko - Lead Artist for "The Fixers." A Cleveland installation artist, author and facilitator who constructs social experiments to spark public dialogues and incubate new cultural practices. Recent works include an ongoing collaboration building site-specific forts (All You Need, 2015; Dragon Fort, 2012; Fort Construction, 2013; with New York-based artist Angela Beallor (2011-Present); a residency at Habitable Spaces in Kingsbury, TX (2012); and participation in Ctrl+Alt+Delete at Zygote Press in Cleveland (2013) and Outside(r) at Associated Gallery in New York (2014). With support from Art Matters and SPACES, she is currently developing a social practice artwork, The Fixers, centered around the 2016 Republican National Convention in Cleveland. More at www.survivalpostures.weebly.com. Marvetta Rutherford - A long-time resident of Cleveland’s eastside, a lifelong rider of public transit and a social justice activist. Founder of GardenHood Enterprises LLC, Rutherford has cultivated a space in her community that promotes healthy eating and intergenerational teamwork. Mother of three and grandmother of three, she holds family and community dear. 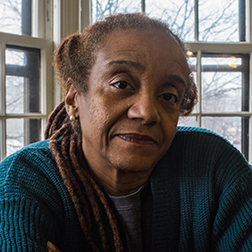 Jacqueline Greene - A Northeast Ohio native & civil rights and criminal defense attorney at the firm of Friedman & Gilbert, and Co-Coordinator for the Ohio Chapter of the National Lawyers Guild. Jacqueline's legal practice focuses primarily on police and government misconduct, wrongful convictions, and general criminal defense. 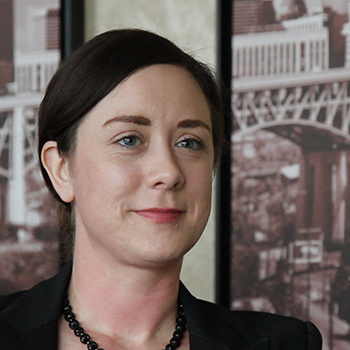 Through the Ohio NLG, Jacqueline recruits and organizes pro bono criminal defense attorneys for protest-related criminal cases in the Greater Cleveland area. She also trains and organizes NLG Legal Observers, who observe law enforcement conduct at demonstrations in Northeast Ohio. 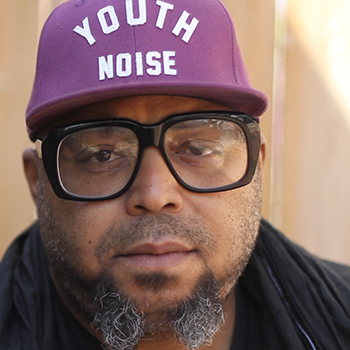 RA Washington - A writer and musician living on Cleveland's West Side. He co-founded Guide To Kulchur, a Cleveland bookshop doubling as a co-op workshop and event space, in 2013. Guide to Kulchur incubates emerging and marginalized voices within the print medium, through projects including Cleveland Books 2 Prisoners, GTK Press and the Cleveland Zine Archive. RA is a 2014 recipient of The Community Partnership for Arts & Culture Creative Workforce Fellowship. 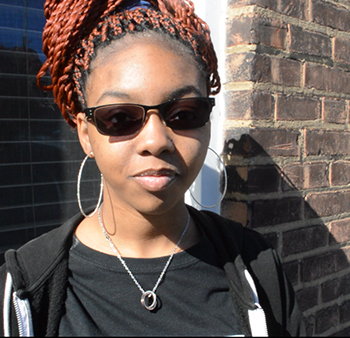 Naudia Loftis - Seventeen years old & a recent graduate of St. Martin de Porres High School and resident of Kinsman. In response to neighborhood violence, Naudia started a campaign called “ValueOurLives” in September 2015. She has organized a series of marches and events to make people aware of how much the violence in the city affects each of us. We'll talk with Kate & the "fixers" before, in between & after each episode. And, you'll be able to ask questions & make comments during the films, as well. Join us for The Fixers: Stories From A Greater Cleveland, Thursday, June 28th at 6:30 on OVEE!